When we first announced our engagement, the most common question I got after our proposal story (in a castle! in Prague!) was whether I was going to make my own wedding dress. My answer - most definitely! 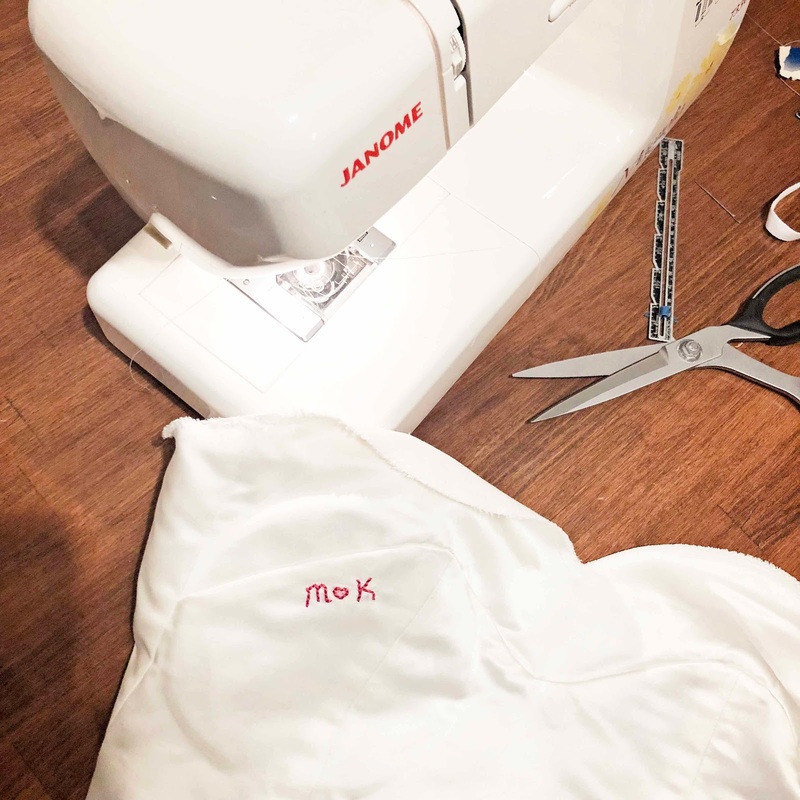 I don't think every seamstress needs to make her own dress - it is an incredible time commitment, requires (at least for me) new skills that aren't used in making everyday clothes, and can be a bit of a gamble for your big day. That said, I was eager to take on the challenge. If you have the time and the desire, it's a great opportunity to learn to make a formal dress, or even a simple one if that's more your taste! I also loved the chance to pick out every last detail, perfect the fit, and make something one-of-a-kind. The murky middle - how I get through and actually finish the dress! Oh I'm interested! can't wait to read all the details. Congratulations! I look forward to reading all about your process! Project of a lifetime, isn't it? I took a gamble 9 years ago and crocheted my wedding dress! Still very proud of it. Thank you! Excited to get inspiration from those who’ve gone before me and lend support to those getting started!